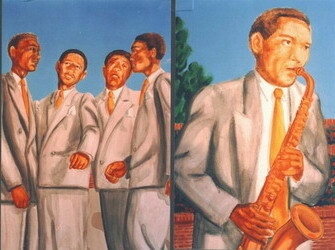 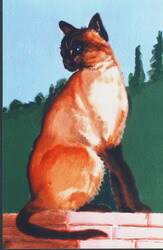 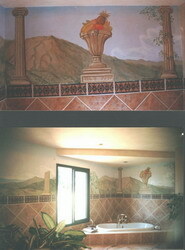 Paintings, portraits and sculpture by Paul Herman | Murals pg 3. 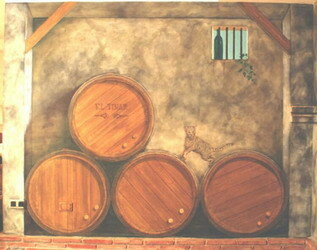 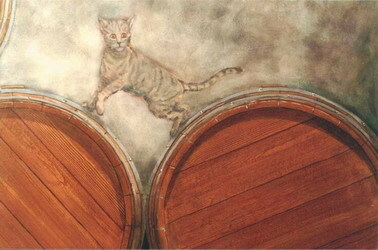 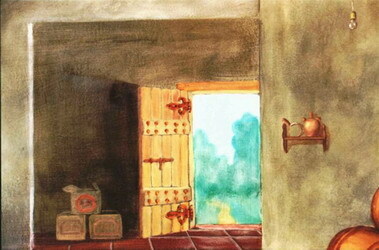 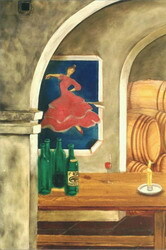 Two walls in a modern wine cellar painted to look like an antique one. 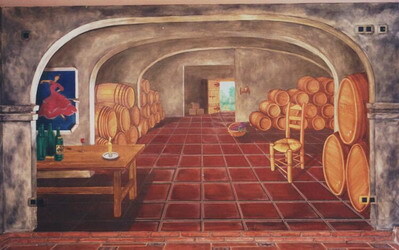 The second wall creates the illusion of a deep series of rooms filled with wine barrels. 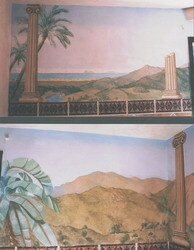 The painted floor imitates the real floor as a continuation of it.